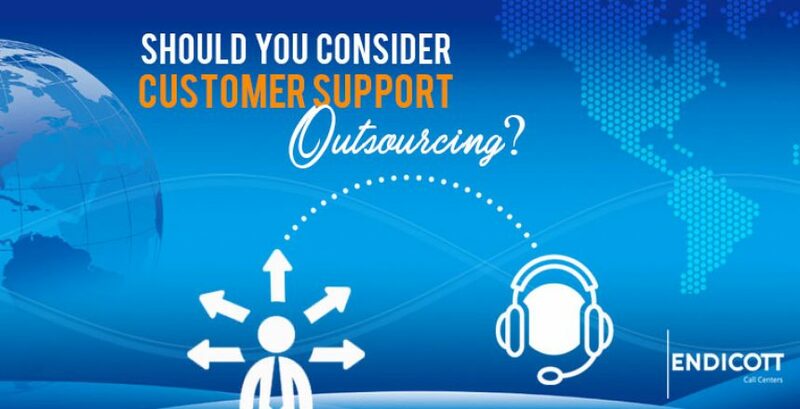 Should You Consider Customer Support Outsourcing? The concept of outsourcing is a hot topic. Some hail it as the solution businesses so desperately need. Others—often those who misunderstand it—fear it as a negative option that they must avoid at all costs. Yes, there’s much rhetoric that surrounds the idea of outsourcing. Let’s put this misinformation to rest with some facts about what outsourcing is and isn’t. Are you ready? Let’s go. For many people, outsourcing means sending work to another country. The motivation in doing so is to save money, but it seems shortsighted and is harmful to the local and national economy. An oft-mentioned outsourcing example is manufacturing, where companies ship production jobs overseas. No one wants that. It’s bad for US workers, it’s bad for the US economy, and it’s often bad for US consumers. Of course, this view of outsourcing—although it contains an element of truth—misses the reality that most of the work that’s outsourced is outsourced within the United States. This type of outsourcing helps the national economy. And though cost savings is a nice benefit, the driving force of most outsourcing is to increase quality. This is the case with customer support outsourcing. 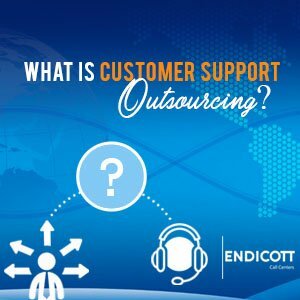 What is Customer Support Outsourcing? If your company sells a product or service, you need a way to support your customers, both before the sale and after the sale. And forget the idea of self-service over the internet. Most companies that tried it, found it fell short of their expectations and didn’t meet their customers’ needs. And those that persist in forcing their customers into self-serve options have lost business and incurred the ire of what customers they have left. Though self-service solutions may work for basic concerns and simple problems, the more complex issues require the assistance of a person. That’s customer support. And you must offer it if you hope to succeed in today’s competitive marketplace. If you don’t your customers will take their business elsewhere. And if it’s difficult or expensive for your company to successfully provide the high level of customer support that your customers expect and even demand, one compelling option is to outsource it to a company that specializes in customer support. But don’t just choose anyone that says they’re an outsource customer service provider. Select an outsource vendor that has a long history of accomplishments, a roster of satisfied clients, and a high-tech, high–touch infrastructure in place to make it happen. Who Are the Customer Support Outsourcing Specialists? Did you know that leading telephone answering services have specialized in customer support outsourcing for decades? They have. Besides a decades-long record, they have hundreds of satisfied clients. They’ve proven themselves over time and are ready to serve you. In addition, professional answering services know what they’re doing when it comes to customer support, have fine-tuned their processes, and can provide customer service excellence. Isn’t that who you want when you consider customer service outsourcing? Today’s leading answering services are the customer support outsourcing specialists. And they’re the first place you should check when you’re considering outsourcing some, or all, of your customer service functions. 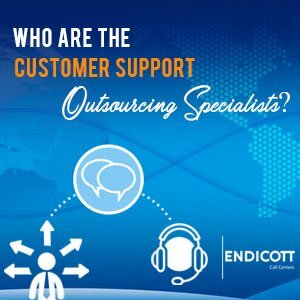 With offices across the United States and decades of experience, outsource answering service from Endicott Communications can help enhance your communication with your customers and callers. Click here to learn more. PrevPreviousIf Your Website Doesn’t Have Live Chat, How Much Business Are You Losing?